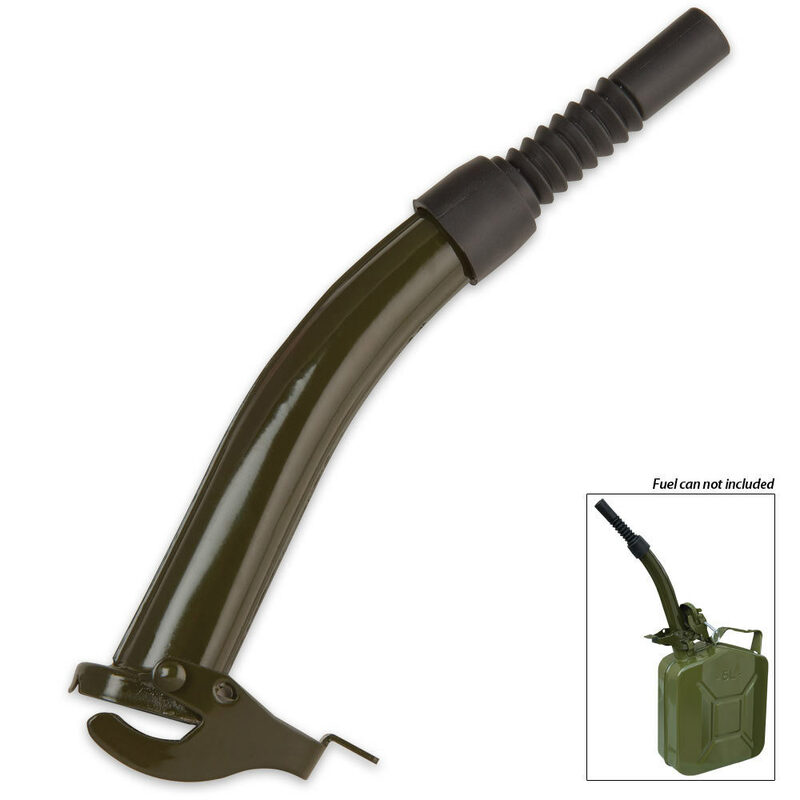 Major Surplus Metal Clamp On Nozzle | BUDK.com - Knives & Swords At The Lowest Prices! This is an all steel nozzle with a flexible rubber tip that won't leak and is very easy to position. Fits most metal fuel cans.